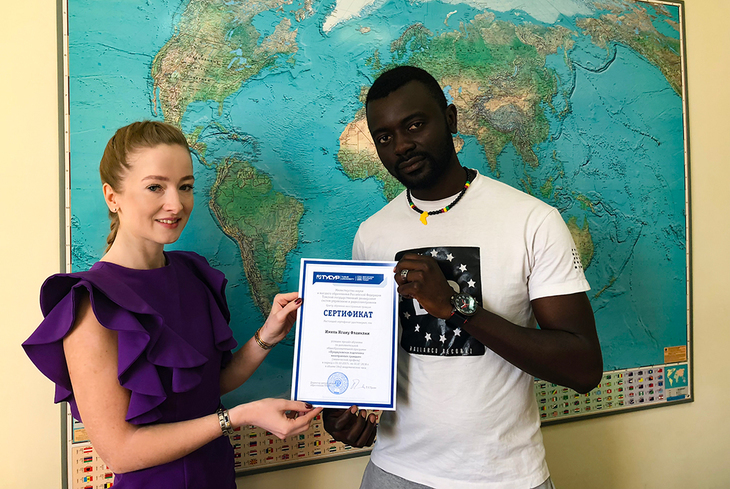 TUSUR Center of Training for International Students has awarded certificates of pre-university course completion to its international students who will now get ready to start their degree programs in September. In the 2017/2018 academic year, the Center trained a group of 16 students from Vietnam, Namibia, Iraq, Cameroon, Algeria, Iran, Congo and Mongolia. 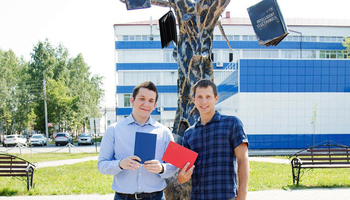 They have spent their first year in Tomsk studying Russian, mathematics, physics, informatics and social science, and upon completion of the course passed their examinations and obtained certificates. 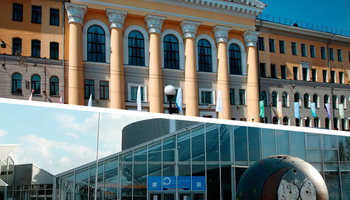 «TUSUR University offers a pre-university program for prospective students applying to engineering degree programs. 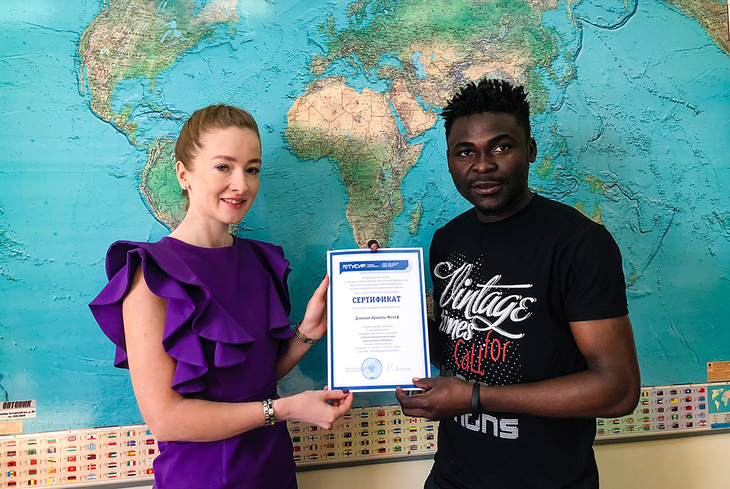 Our classes are taught by experienced teachers who make sure that the program helps the students adapt to the Russian traditions of higher education. 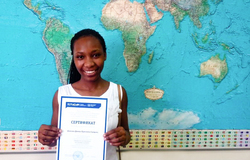 The program itself is made to resemble the program of first-year degree students, thus making it easier for them to keep up with their curriculum later on. 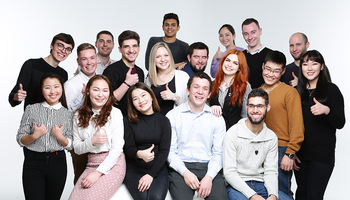 Our students use their first year in Tomsk to get to know the city, meet the key faculty of TUSUR and make friends,» says Anastasia Stepanova, Acting Director of the Center. 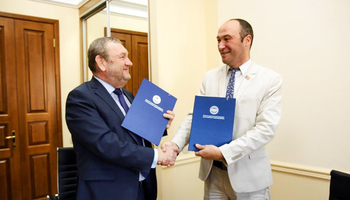 The pre-university program at TUSUR was first offered in 2016. As of today, more than 20 new students have been admitted for the 2018/2019 academic year. Applications are open till September 1 and can be submitted via email: inter@main.tusur.ru.